The direct advice you were looking for is from Charles above. Ground 17 – This ground was introduced by the Housing Act 1996 and covers cases where the tenancy has been created as a result of a false statement knowingly having been made by the tenant or someone acting on his behalf. It is worth noting here the importance of a Tenancy Application which seeks factual information from the tenant. If you have an application form from the applicant on which they have made a false statement then the Judge has no discretion. My letting agent delays on transferring rent to me every month! 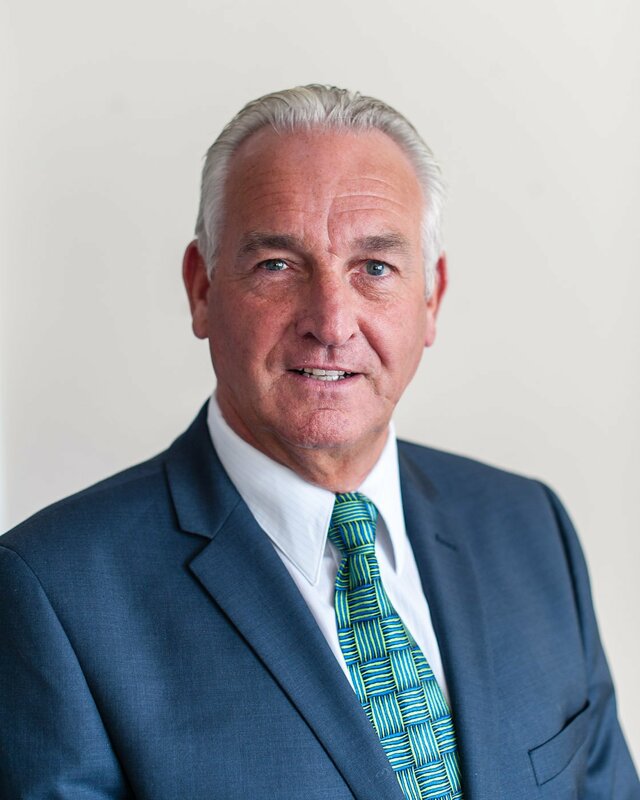 I am the MD of Go Direct Lettings a growing national franchise rental agency, this is really annoying and bad news to me as our industry is already up against it with agents like this causing us all this bad rap! Rent debt recovery loan agreement? There unfortunately isen't such a document available without getting a solicitor to drew up such a loan agreement after which, bearing in mind your tenant hasten't paid his monthly instalments already so why would he again? PI Insurance has left me without cover! I have been down that route and given the severity of the scam it would be almost impossible to get a positive result from within, as that would open their own can of worms. As a Property118 reader you will always be made very welcome at any Go Direct office, whether you are a landlord or you would like to discuss becoming a letting agent. 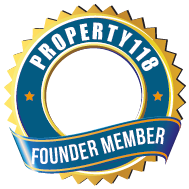 Go Direct are proud to advocate Property118 and it’s mission to share best practice amongst landlords and letting agents in the UK. We are members and sponsors of The GOOD Landlords Campaign and encourage all landlords and letting agents to get involved too. 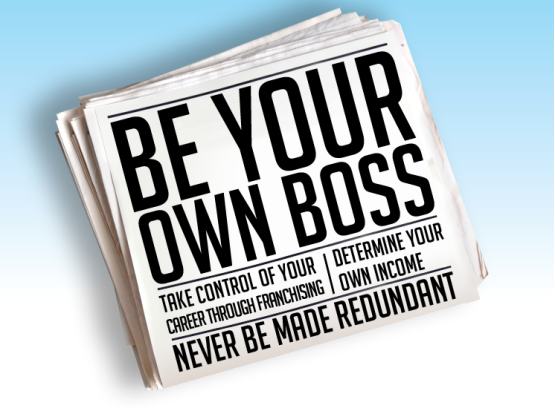 This has now grown to 5 franchises and managing about 1000 units across the company.